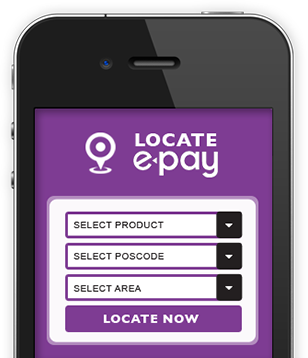 Top-up & Pay for over 60 products and services with e-pay. We are at over 38,000 point of sales nationwide, as well as online portals and smartphones. You can just hop, skip and jump over to the nearest location to top-up, make a payment or simply go online. Top-up in less than 5 minutes. Pay your bills even while watching your favourite programme. JomPAY Service is now available for e-pay merchants/retailers! Click "See More" to find out more! TNB has introduced new 12-digit account number following system enhancement in end of July 2016. Click "See More" to find out more details! Not a Sunway Pals member yet? Why? 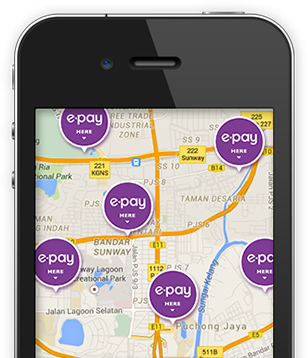 Get RM5 off for any e-pay products when you join Sunway Pals!